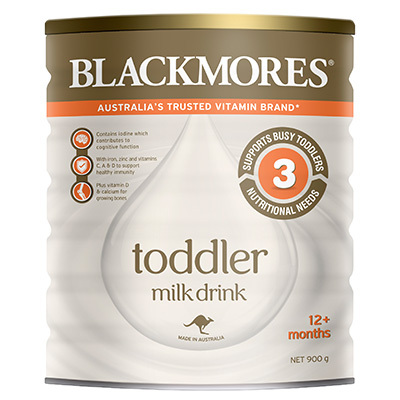 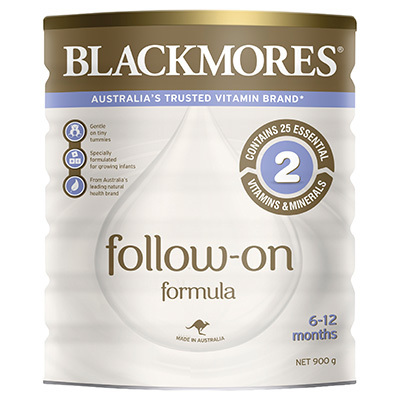 Enriched with a special blend of nutrients, Blackmores Follow-on Formula is nutritionally complete to meet the needs of your baby. 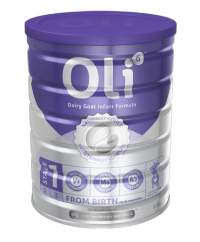 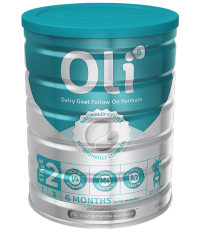 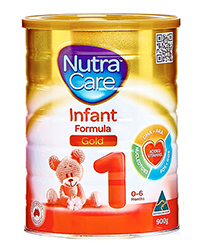 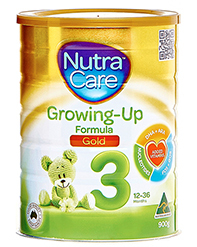 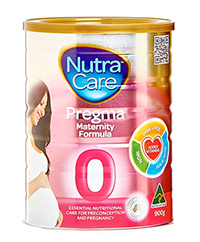 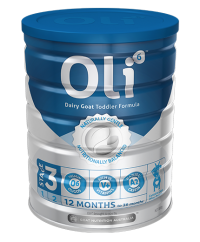 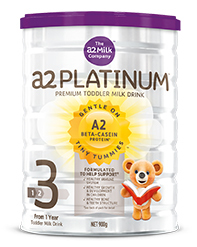 With breakthrough ingredient SN2-Parmitate (OPO), it is a premium infant formula suitable from 6 to 12 months. A unique blend ingredients containing over 25 nutrients including essential vitamins and minerals. 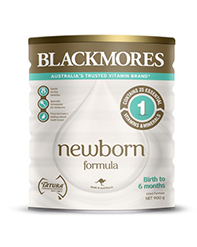 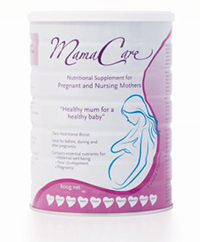 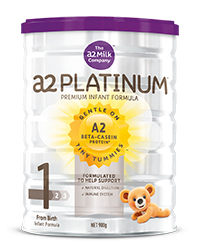 Gentle on tiny tummies, it’s a formula for happy, healthy babies. 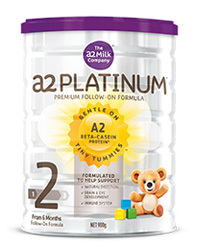 With clinically substantiated ingredients SN2-Parmitate (OPO) and Alpha-Lactalbumin Protein. 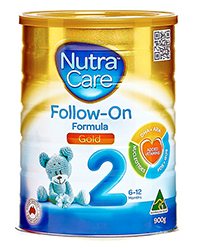 No added sugar (sucrose) or artificial sweeteners.